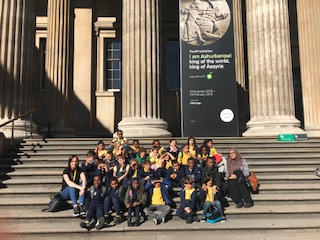 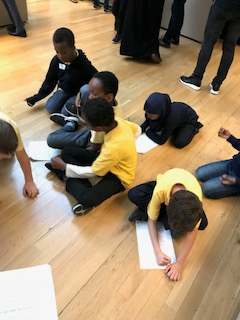 This week Year 3 visited the British Museum to explore the Stone age, Bronze Age and Iron Age areas of the museum, this links to our Scavengers and Settlers topic. 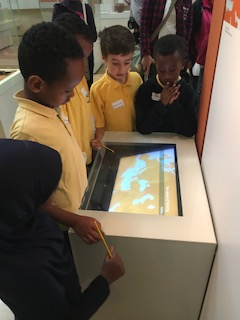 We learnt about how items and people from these times have been preserved which has helped us to learn about what their lives were like. 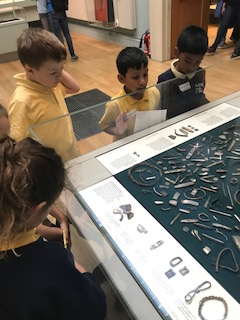 We also visited the Viking section as that will be our topic next half term.